There are career opportunities in consultancy businesses throughout the UK. New entrants will usually need a background in maths and science but many enter the sector with a music degree. How do you become an acoustician? 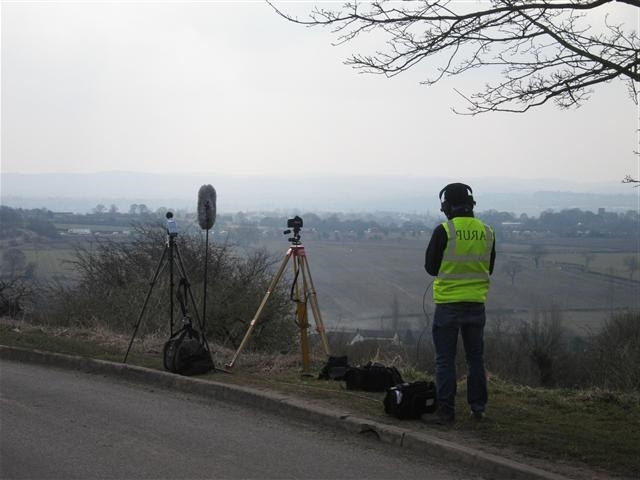 For more information regarding a career in acoustics please visit our ‘Explore Acoustics’ page and www.ioa.org.uk/careers. Details of jobs in acoustics consultancy are listed here. Advertisers can provide either an A4 pdf with full details or a link to the advert on their company website. Adverts will be displayed for a minimum of two months. For further details on advertising rates please email the ANC office.